For reasons of practicality, we have started with sites that are relatively close to Beqa Adventure Divers’ home base in Pacific Harbour on the main Island of Viti Levu. As our partners become more active, the effort will shift to more remote locations and eventually, to neighboring islands that already feature Mangals as part of their natural coastal vegetation. From Wikipedia: Viti Levu is the largest island in the Republic of Fiji, the site of the nation’s capital, Suva, and home to a large majority of Fiji’s population. 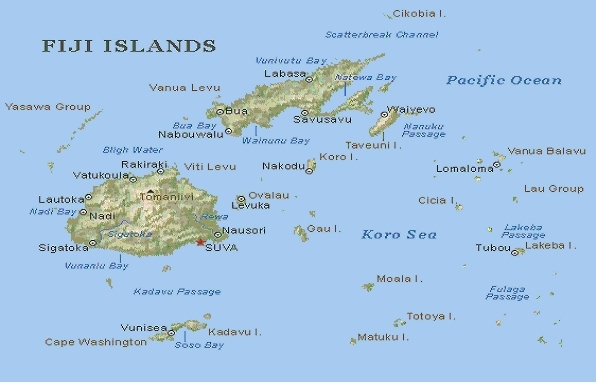 The largest island, Viti Levu (pronounced Vee-tee Le-vu) is home to 70% of the population (about 600,000) and is the hub of the entire archipelago. Viti Levu hosts the capital city of Suva, and is home to nearly three quarters of the population of the Republic (about 580,000). Other important towns, all around the coast, include Ba, Lautoka, Nadi, Nausori, Rakiraki, and Sigatoka. One major road has been built around the perimeter of Viti Levu. Well-known localities include Natadola Beach, Pacific Harbour.